This event is for Junmaishu lover. 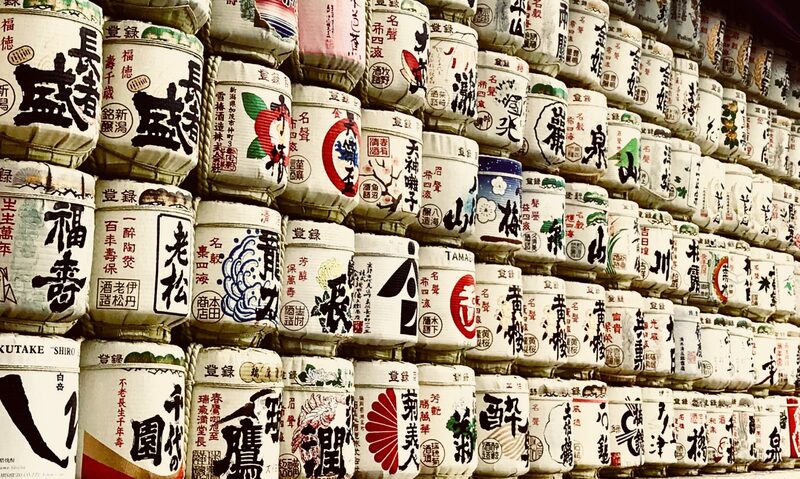 It is the best sake tasting party for Junmaishu lover at the Bellesalle Shibuya First on 14 October 2018. Junmaishu is sake made from only rice, water, yeast, and koji. Bento box is included. Seated dinner. You can hop around brewery booth and taste sake. 8minutes walk from JR line Shibuya station.